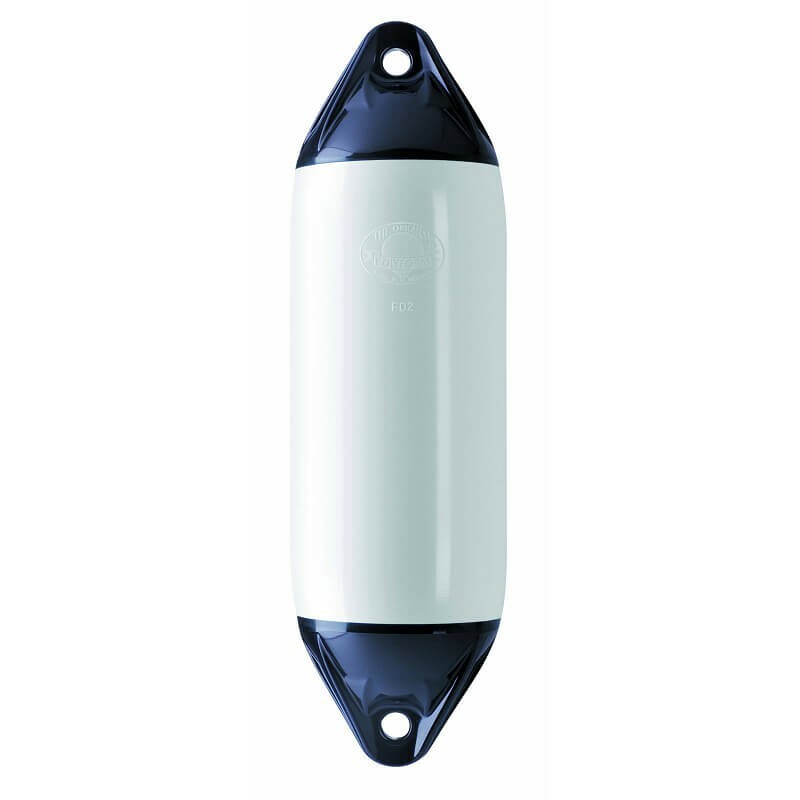 F-series cylindrical fenders have set the standard for heavy duty fenders for close to 60 years. The newest generation are made by use of Polyform's unique, in-house developed and patented POLYMATIQ\u00ae technology. Highest breaking strength is taken care of by the two multiple rib-reinforced rock solid ropeholds. •et; Coast guard and navy vessels. •et; \"ALMOST ANY KIND OF BOAT AFLOAT\".